Welcome to Fab Five Friday. Things have been a little hectic around here lately, and I am finally posting this collection of five blogs, websites or posts that I think you will enjoy. 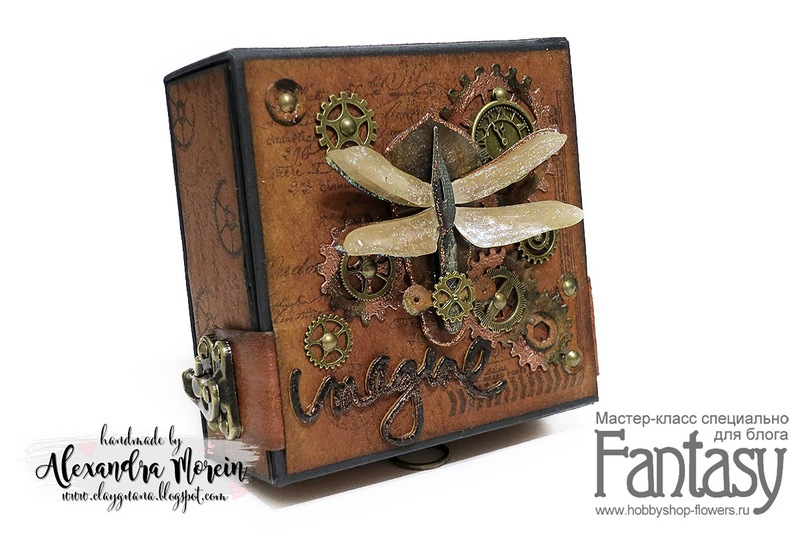 I am so sorry that I forgot the link to this amazing post from Blog Pixie. Click here for all the info. 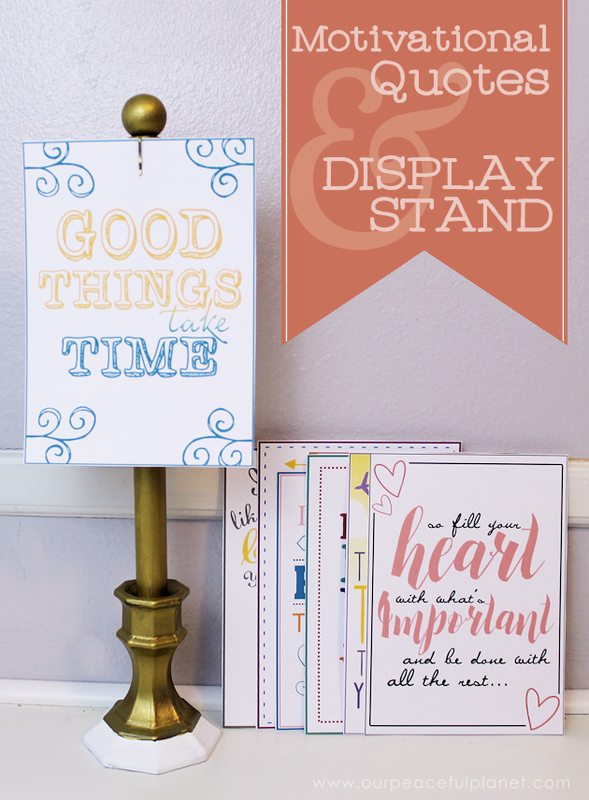 Be sure to check out DIY display stand and 10 free motivational quotes. A special thanks to my sister for sending me this link. Be sure to check out Clay Guana’s beautiful blog for more photos. 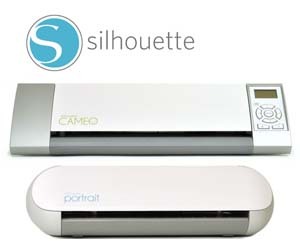 For the latest crafting news, you will want to visit Scrapbook Update. Did you know Tim Holtz is no longer doing the 12 tags series or that the hottest new trend is miniatures? Nancy Nally does, and that is why I subscribe to her blog. Thanks Nancy for keeping us so well informed. 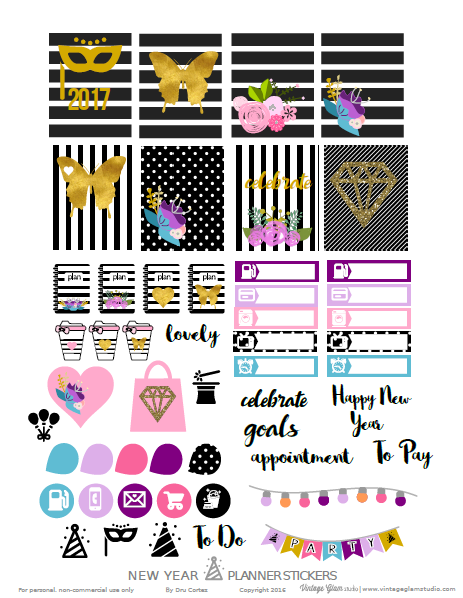 I was so excited when I saw these free planner printables from Vintage Glam Studio and just had to share. 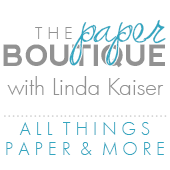 I am so happy that I subscribe to her blog so I don’t miss a thing! Thank you Linda. Although sometimes I forget to comment, I always enjoy and look forward to your Fab Five! Thank you and Happy New Year! I must be blind!.. I can't find the link to the Free Fonts! HELP! Hi, and no you're not blind cause link wasn't posted, but if you look at the picture it has the website shown (www.blogpixie.com) ... so I typed it in the address bar and got it. 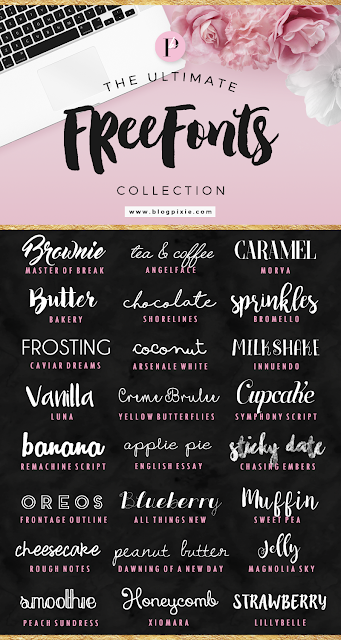 So here is the link http://www.blogpixie.com/2016/03/the-ultimate-free-fonts-collection.html Then all you have to do is just pick and choose the free fonts you like. Drew thanks so much for helping!! I will go and add the link! Thanks again! So sorry I missed it the first time! Paula,so sorry the new link is live now. Thanks again Drew!